Anyone’s home can get dirty in a hurry. 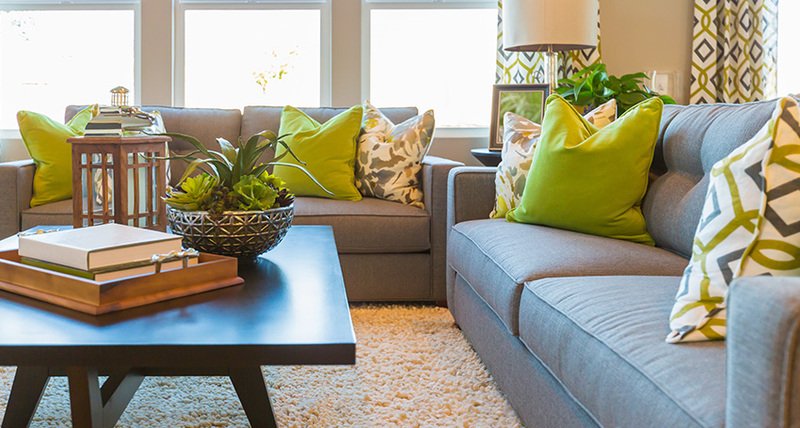 Whether you have kids, pets or frequent guests, it easy to feel like a perfectly clean home is not within your reach. ICC’s scheduled house cleaning services are an easy solution to this common problem. You can schedule bi-weekly or weekly appointments with us that will maintain the cleanliness of your home all year round. Our residential cleaning teams will dust, vacuum and mop every inch of your premises until it sparkles. 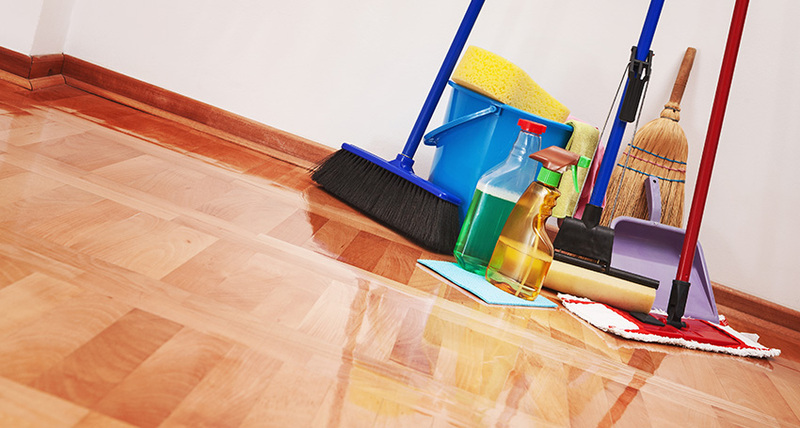 You can always expect professional service from a responsible and punctual cleaning crew. From the kitchen to the bedroom, you will enjoy all the benefits of a tidy, sanitized living space without lifting a finger. Why add mopping and vacuuming to your list of weekly responsibilities? ICC’s professional crews can easily take over all the house cleaning duties you don’t have the time or energy to complete. Instead of coming home to a sticky kitchen floor, you can rest easy knowing every room in your house is perfectly clean. 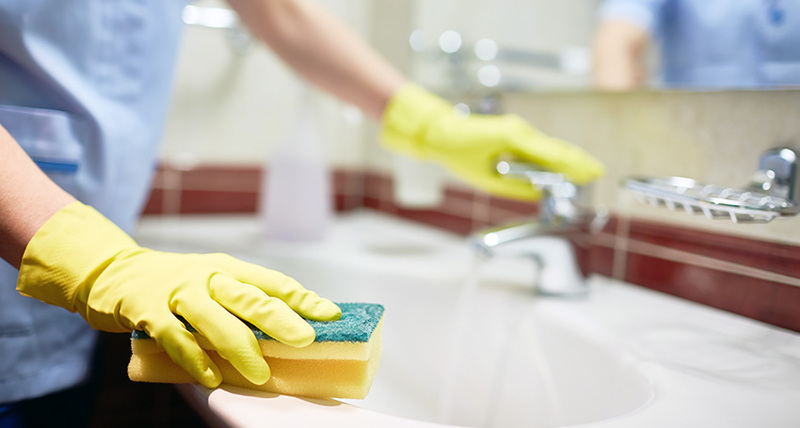 Everyone likes a spotless home, but constant cleaning can take its toll on you and your family. ICC’s scheduled house cleaning services will decrease your stress level by alleviating the constant burden of tidying up. A regular cleaning appointment prevents the buildup of mold, dust and mites in your house, which can contribute to allergies, asthma and other illnesses. We use environmentally friendly products and cutting-edge vacuum filtration technology to make your living space a healthier environment. You can count on us to be on-time and ready to clean every time. Imperial Cleaning Company does not just give you a vague appointment for service; we can guarantee the exact same time slot and crew on every scheduled house cleaning. Imperial Cleaning Company provides regular residential cleaning services to Long Island homes. We would be proud to count you as one of our many satisfied clients.